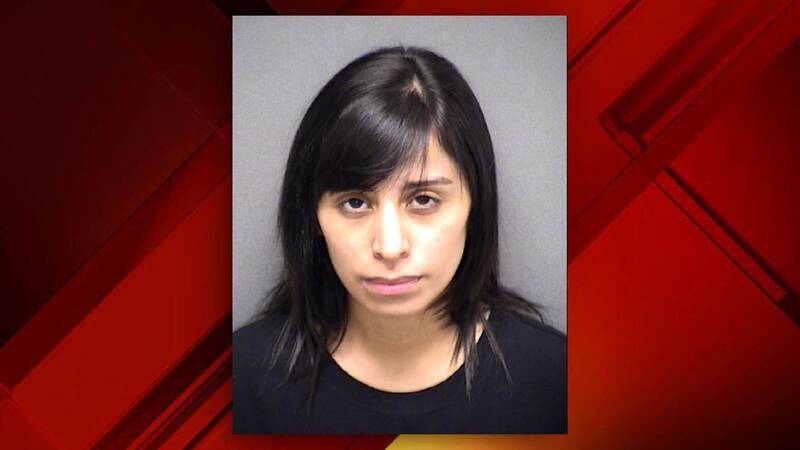 SAN ANTONIO - Bexar County Sheriff's Office deputies have arrested a woman who they say stole nearly $7,500 worth of jewelry from an elderly woman who was in her care. Jessica Lynn McGraw has been taken into custody. According to an arrest warrant affidavit, McGraw sold the woman's engagement ring, a pearl necklace, diamond earrings and a pendant among other items for cash. The affidavit said McGraw, while working for Lone Star Home Health Services, entered the victim's bedroom unnecessarily on Feb. 2 and Feb. 4 and stole the items from the jewelry drawer. Police eventually tracked down the stolen items at a Gold Cash Exchange in the 1700 block of SW Loop 410 and found receipts showing that McGraw had sold the missing items. The affidavit said McGraw later in an interview with police admitted to stealing the items and then pawning them at two locations. She is charged with theft from the elderly.